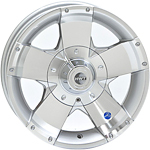 HiSpec Aluminum Trailer Wheels/HWT Trailer Wheels. Largest Selection and free shipping over $50. 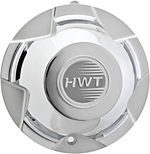 We offer the largest selection of HWT - HiSpec Trailer Wheels online and in store. 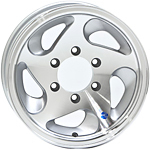 Please select a HWT Rim style below, in order to view different sizes. All of our Trailer Wheels are approved by the Department of Transportation, and are stamped 'DOTT'. Our trailer wheels are tested, and approved for high speed applications.